Don’t forget taxes are due! Let’s get those returns and put them to use! I’ve played around with this format a couple times with the group classes and some of my clients and thought it was a nice combo going from EMOM to AMRAP. Keeping a chill to moderate pace on the first piece will be key. The idea for the EMOM portion is to use the run in its simplicity as a “break” before getting back to the bar. 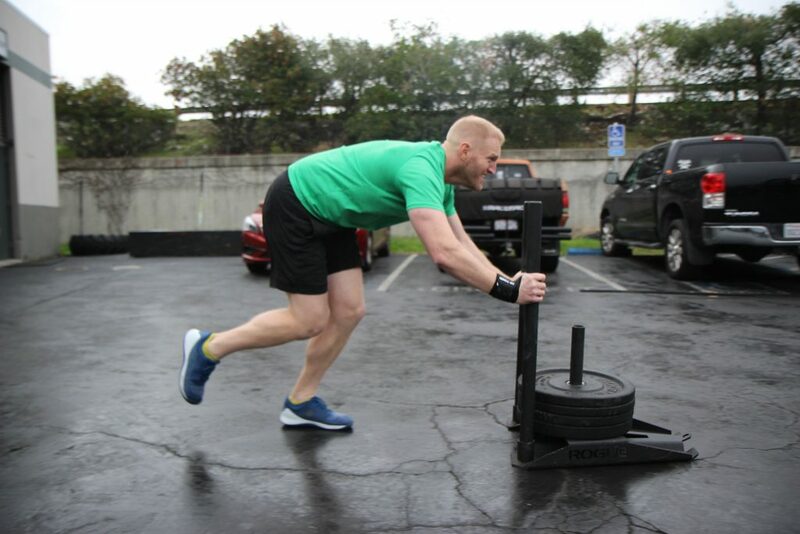 On the other hand, knowing you have a minute to keep moving on the run and will be back to your barbell soon, you should move chill and with quality on your cleans to maintain consistency each set. If you go out too hot, you’ll be playing scramble with time. Choose a comfy distance running, and don’t redline or go to the last second on your cleans. Please refer to the “Skill/Accessory Progression Cycle” for this week posted on the Swag board. We will now run 4-6 week cycles of movement progressions during our pre-workout EMOM sessions. After 4-6 weeks, we will evaluate the current one and decided where we want to go or build for the next cycle. This allows you all to revisiting the skill/accessory work with consistency, yielding quicker results! I know several of you look to us for what you want to work on, but now, you’ll have the same list of choices each week so it can cut the decision making time down. 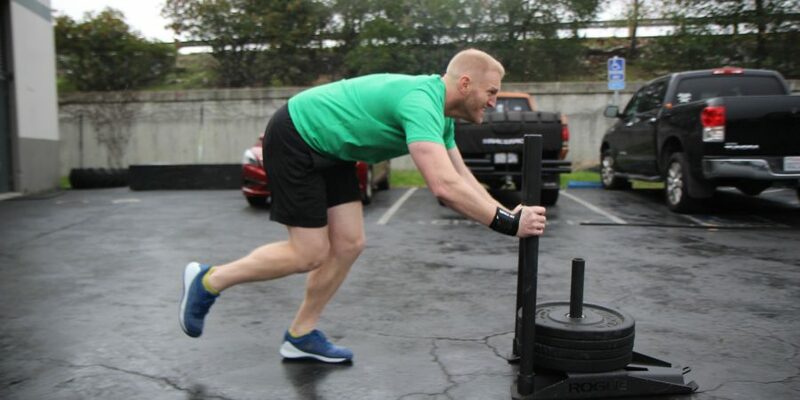 This involves pulling, static midline, and handstand/pressing. When you look at the list, know that they are basic to more advanced from the top down. You can choose to redo the same movements throughout the cycle or work through the progression as you see fit. The intention for part B is really a “quality over intensity”. Try to maintain solid lunge technique with no slamming of the knees to the ground, a nice tight core, and an upright torso. Farmer carries should be with control and without running, and you should go into the wall walk/HS Walks with intention to keep full body tension throughout. Choose a deadlift weight that can be unbroken or done with one short break. It’s ok that the buy-in will each up a chunk of time, but, I’d like you to at least have 8-9 minutes on the AMRAP. I’m looking for a solid intensity on part B with the rest and single movement format. One minute is not by any means an eternity, just simply enough time to regroup and focus on the next movement.